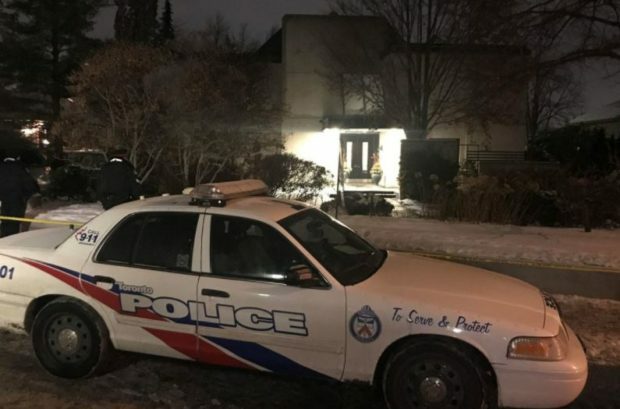 A lawyer for the family of Barry and Honey Sherman, who were found hanged in their Toronto home last month, says a police statement that there were “no signs of forced entry” invited the public to wrongly conclude it had been a murder-suicide. “It’s simply absurd,” Brian Greenspan said in an interview. Police were quoted in initial news reports as saying they had not observed any signs of a forced entry to the Shermans’ sprawling home on Old Colony Road, and that, at least at that point, indications were that there was no outstanding suspect beings sought.